Pei Wei is honing its restaurant design, broadening its menu and planning a July debut of a new smartphone app with built-in ordering, payment and rewards, the company’s chief marketing officer told Nation’s Restaurant News. 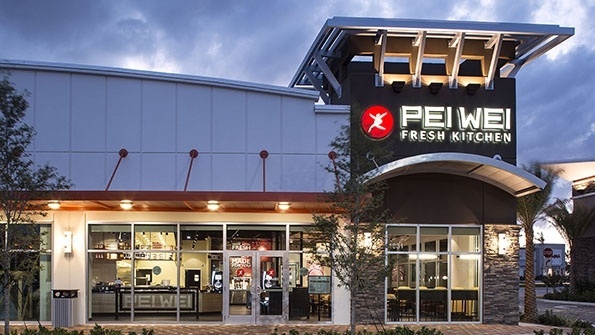 The changes come as the privately owned, 222-unit fast-casual chain plans to open more than a dozen new restaurants this year, said Pei Wei CMO Clay Dover. “We have three areas that we are working on,” Dover said in an interview at remodeled restaurant in Addison, Texas. This is an excerpt from an article posted on Nation's Restaurant News. For complete article, click here.